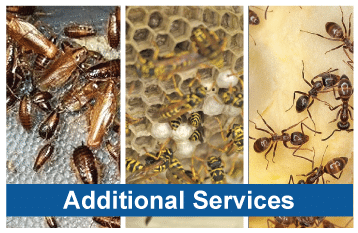 Nvirotect Pest Control Services cares about you, your family and the environment. 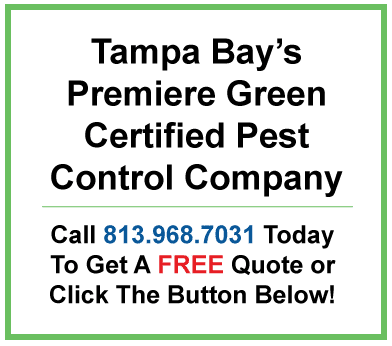 We also care about offering effective Green Pest Control Services to protect your home and workplace from unwanted visitors who may not only be a nuisance, but who can also pose dangerous threats to your health and safety. 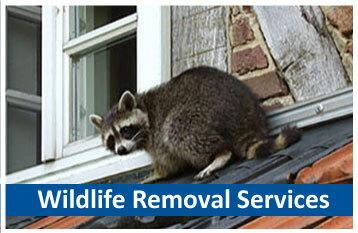 People often ask us if it is possible to offer environmentally friendly pest control that really works? 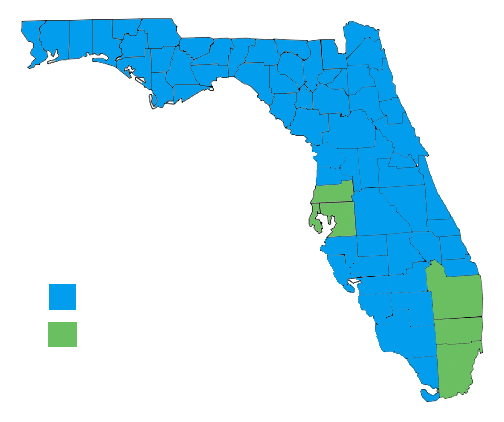 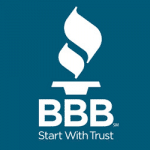 We refer the question to our thousands of residential and commercial customers throughout Florida and the answer we get time and time again is YES. 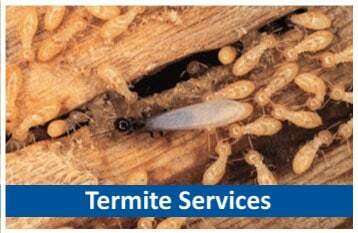 Our focus on continuing education for our customers and staff has allowed for the development of the most sustainable pest management practices available. 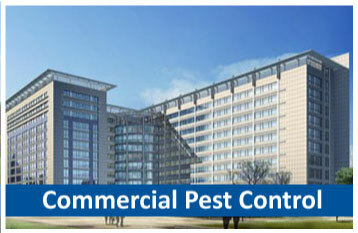 These practices are not only “Green Certified,” but they help create a safer environment for our customers. 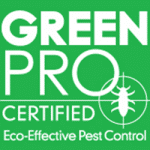 As a customer you will not only receive Green Certified pest control, but be guaranteed that all of our technicians have gone through one of the most rigorous training schedules available. 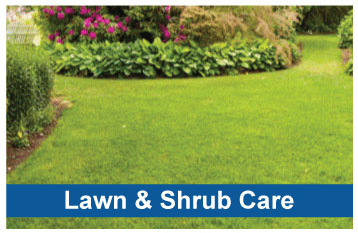 This training ensures a consistent Nvirotect experience. 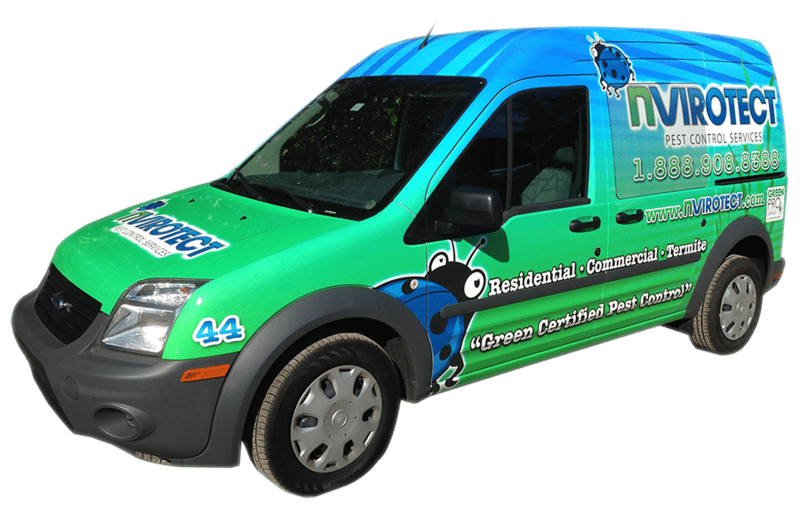 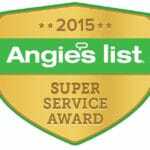 All of our service technicians are Quality Pro and Green Pro Certified, background checked and routinely drug tested. 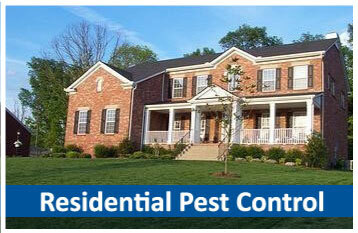 Click Here for an estimate for your home or business.